For Laurel Cylphra, scion of a forgotten noble family in the run-down former capital city of Ardis, life is rarely easy, and the only coins worth having are those plucked from another's pouch. Yet when a scheme gone wrong awakens a murderous ghost bent on revenge, it's up to the sharp-tongued young firebrand and an aging ex-Pathfinder to warn the city's decadent upper class and put down the regal ghost before it finishes off Ustalav's aristocracy for good. 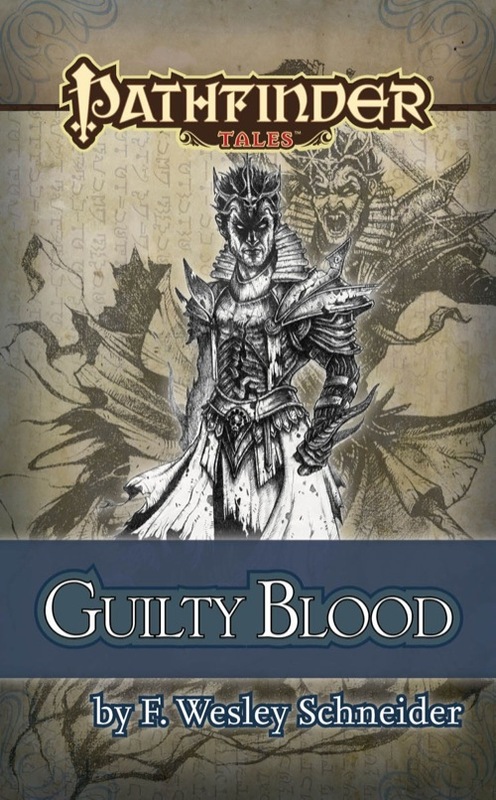 From fan-favorite game designer F. Wesley Schneider comes a gothic tale of unintended consequences, set in the award-winning world of the Pathfinder Roleplaying Game. 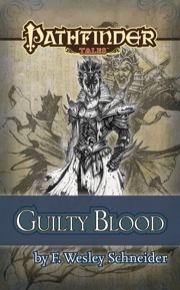 Sign in to start a discussion about Pathfinder Tales: Guilty Blood ePub!